Earn $5.09 in Rewards credit (509 points) What's This? Use the Race Face BSA30 Cinch Bottom Bracket to use 30 mm Race Face Cinch Cranks with your standard English-threaded bottom bracket shell. 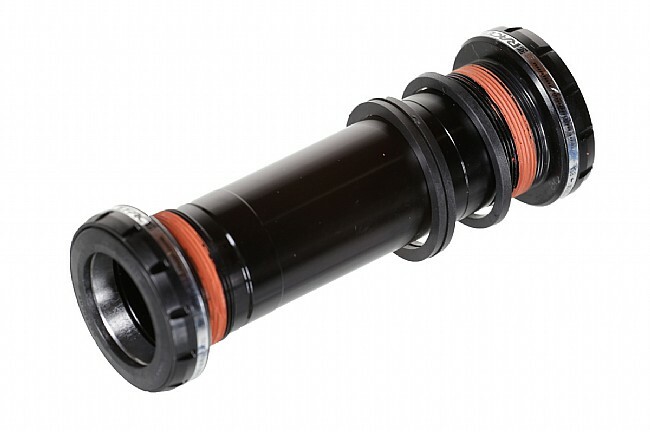 Available for 68/73 mm and 100/120 mm width BB shells, this bottom bracket features pre-greased 6806 bearings and an inner sleeve to protect against water infiltration. Note: Installation on 120 mm shells requires omitting the inner sleeve.